Survitec appointed Mark Baines as Global Vice President, Cruise. Based in Survitec’s Miami office, he will build a dedicated sales and operations team focused solely on partnering with cruise clients to achieve their safety and equipment reliability objectives. 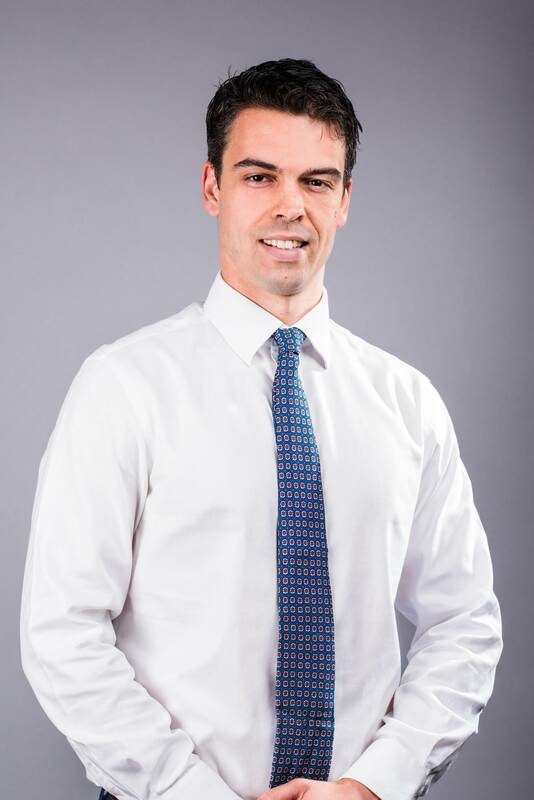 He joined Survitec on secondment from Survitec’s majority owners Onex in July 2017 and has been heavily involved in the development of Survitec’s go-to-market strategy.